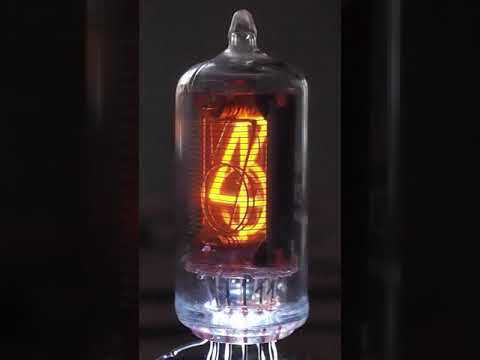 The ZM1175 is a medium sized Nixie tube made by Mullard of England. This tube has a left-side decimal point. 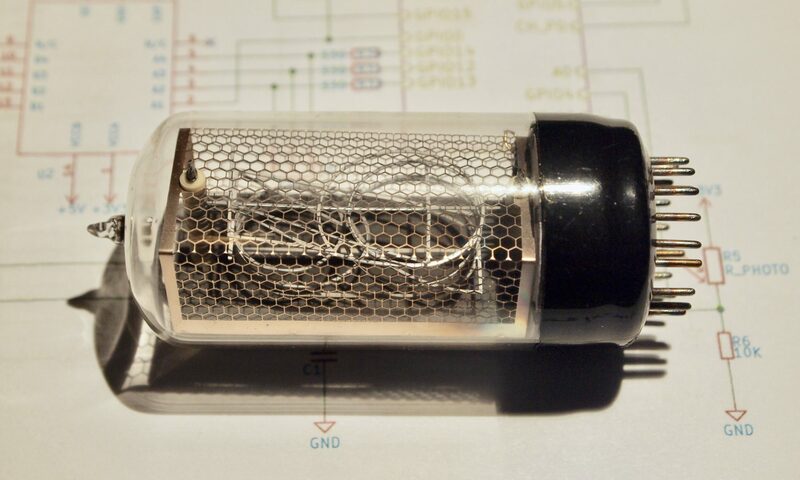 Mullard tubes are distinctive for their anode being made of horizontal wires.